Laura Harris is theatre director at Keller High School in Keller, Texas. 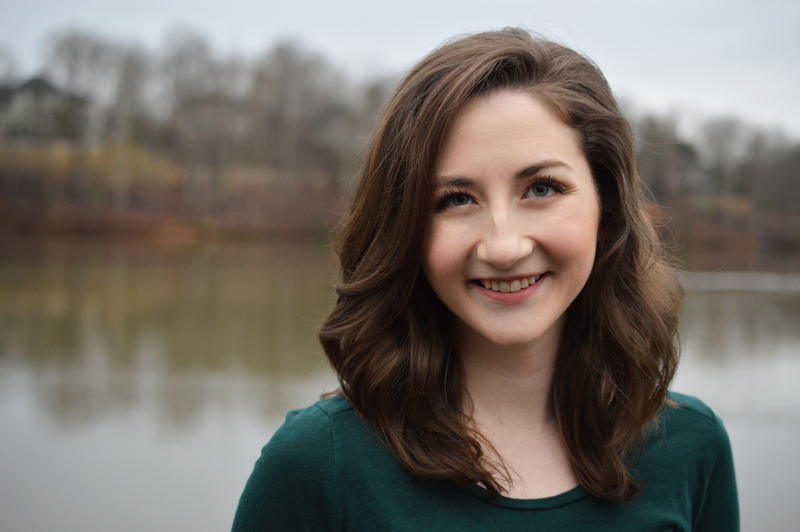 Laura Harris (’17) is living her dream as a theatre director at Keller High School in Keller, Texas. Her experience as a student at ACU was an integral part of her journey here. A graduate of ACU’s Teacher Education program, Harris’ degree plan combined theatre and education courses. She believes the classroom observation, teaching experience, feedback and faculty support served as the perfect preparation for entering the high school classroom and theatre. As part of her experience at ACU, Harris was able to direct a full production in the theatre department with the support and encouragement of faculty in both programs. “Though it was a lot to take on, they all believed I could and should do it, so I did,” Harris says. With this kind of real-world experience under her belt, moving to Georgia after graduation to work as the director of education at The Legacy Theatre near Atlanta was a natural next step for Harris. There, she taught acting and musical theatre to 300 students during after-school hours, managed the teaching staff and curriculum, and helped restructure the theatre’s education programs. Then Harris returned to Texas to accept the theatre director position in Keller High School’s award-winning theatre department. She often looks back at ACU’s theatre department and Teacher Education program that provided the foundation for her dream career.